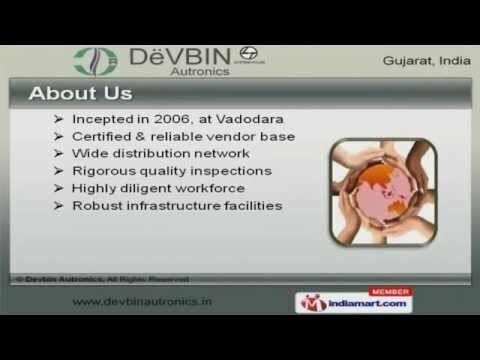 Devbin Autronics is an eminent Manufacturer, Service Provider and trader of Industrial Automation Products like AC Drives, Soft Starter, HMI and AC Inverter Drives. Since our inception in the year 2006, Devbin Autronics is the leading organization engaged in offering Industrial Automation Products. 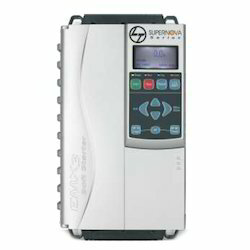 M/s.Devbin Autronics is Authorized System House of L&;;T Ltd. for Industrial Automation Products. 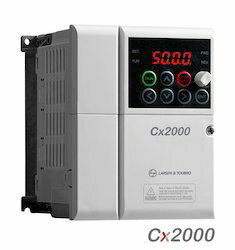 In Industrial Automation Products Offering an impeccable range of AC Inverter Drives, Variable Frequency Drives, SMPS Power Supply, Programmable Logic Controller, HMI and AC Drives. The entire range of products is manufactured and developed by making use of qualitative raw material by certified vendors of the industry. We provide service of Drive Repairing. We are the prominent manufacturer, and supplier in this cut throat market. The hardworking professionals associated with us manufactured our range using latest technology and quality-tested material. A team of quality experts monitor the production process at every stage in order to maintain quality standards and eliminate defects from the product, if any. After procuring all these products, our experts check them on different parameters of quality and then deliver these products to the clients. Our vendors are the most important assets of our organization, who help us to grow our company in an organized manner. The vendors associated with us make use of excellent quality raw material and advanced tools and technology in order to manufacture our quality-approved Programmable Logic Controller, AC Inverter Drives and HMI. These vendors are selected after a rigorous examination of their skills, talent and experience. They develop all our products with full dedication and assure our customers to offer the best-in-class Industrial Automation Products to our valuable customers.